If you enjoyed Steven Spielberg's Ready Player One movie like I did as well as the Black Mirror series and you are still wanting for more of these kind of content like myself, well you and I are in luck. 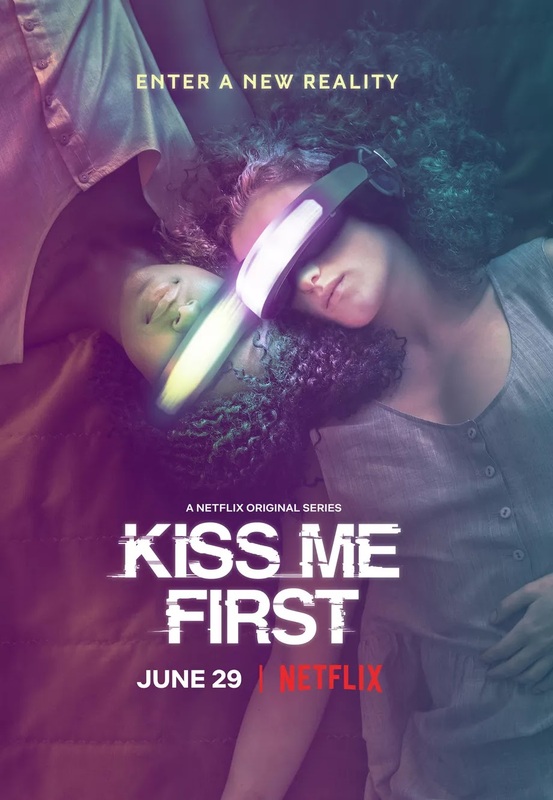 This is because Netflix will finally release its new series later this month titled Kiss Me First, a VR world-centric sci-fi drama series. It's a six-episode series imported by Netflix directly from the same people who created the hit UK drama "Skins" series. See below the official trailer for Kiss Me First. Kiss Me First is based on a young adult novel of the same name written by Lottie Moggach released in 2013. It is about a young woman named Leila who recently lost her mother and as a way to deal with her unfortunate situation she becomes addicted to a super immersive virtual reality game called Azama. There she meets Tess and from there their adventures started in the computer-generated world of VR. Kiss Me First will be available on Netflix on June 29, 2018.